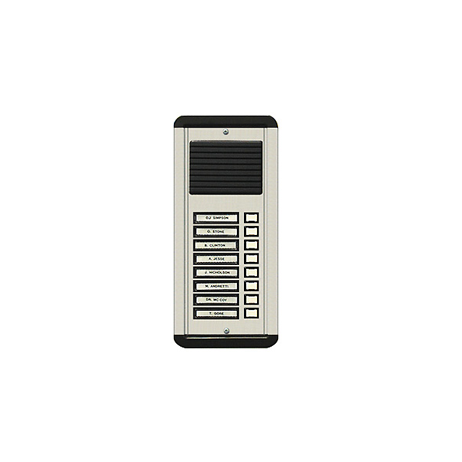 Alpha Entrance Control Panel Is A Modular Style Panel, For Use With Most Open-Voice (Loud-Speaking Type) Home Intercom Systems. 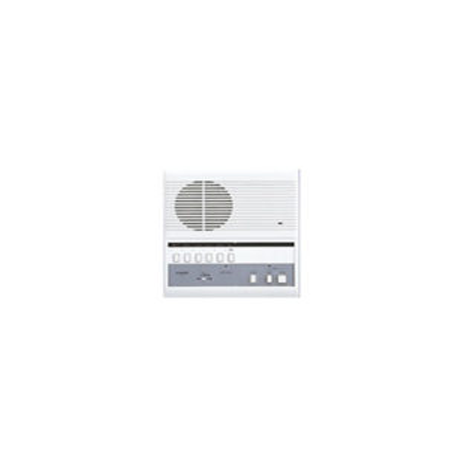 Home Intercom System Alpha 5-Wire Apt. Digital Handset Station, Carbon Microphone, Mounts Right On Surface Of Wall. 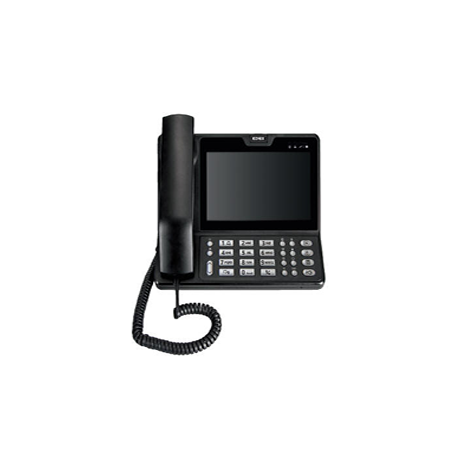 Supports Up To 800 Handset. 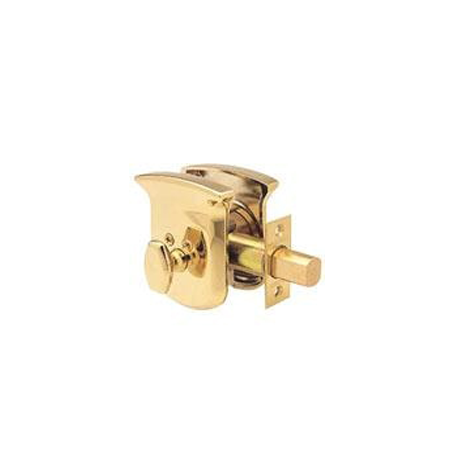 lphas Amplifier Has A Front And Rear Door Electronic Chimes Built-In. 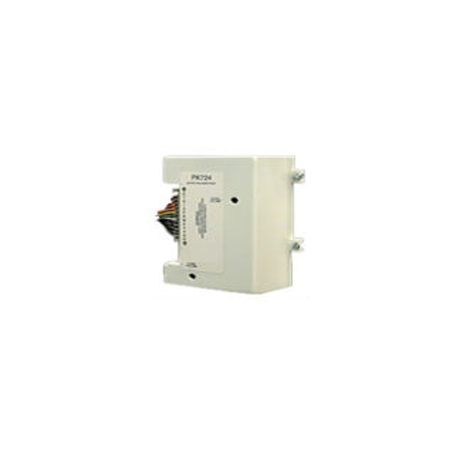 Alphas Amplifier Is Used With The Ht20032 Series Handsets, For Use In Apartment House Intercoms, And Small Home And Office. Vandal-Resistant Panel. Natural Anodized Aluminum finish with metal pushbuttons and metal speaker grille. 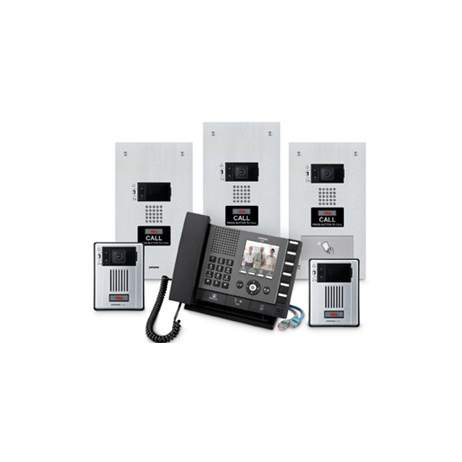 The Digibus Series Video-Intercom System is an internal video-intercom switchboard system that can have a concierge master station and/or several digital-dial entry video-intercom lobby entrance panels. 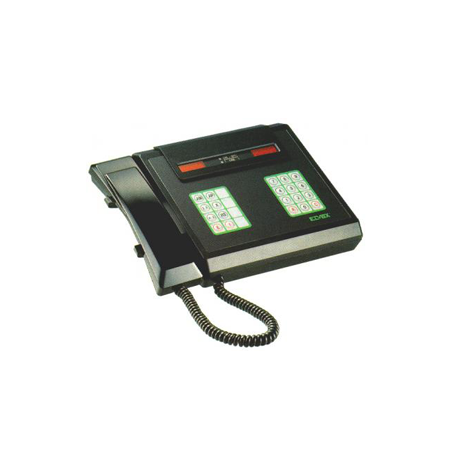 2-Wire Switchboard Intercom using remote handset type stations. Ideal for apartment houses, bowling alleys, elevators, motels, supermarkets and other applications. 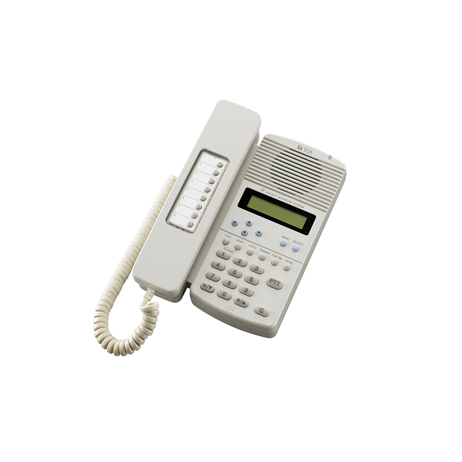 The TE903A/TE904 TEK-Entry Series Telephone Entry Intercoms are fully surface mount painted steel (TE903A) or stainless steel (TE904) Master Stations. 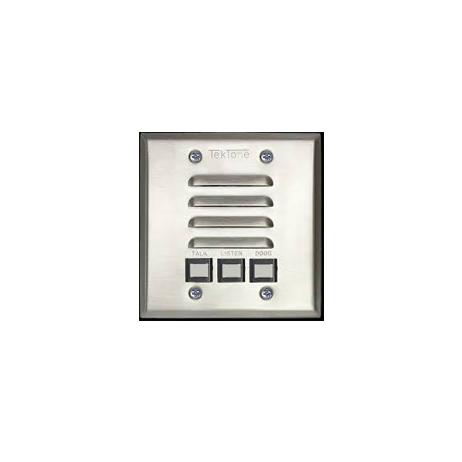 Indoor and Outdoor Remote Stations Tough 16 gauge Stainless Steel cover plates is designed to mount over our model OR202 plastic remote station, to resist vandalism. Use PS-12C power supply * Subs call in with call tone and LED, 20 sec. Depress station button with lit LED. Press to talk, hands free reply. No LED annunciation between masters. * Hands free reply from responding master. * 12V DC, 300mA per station. *Use PS-12C power supply * Subs call in with call tone and LED, 20 sec. 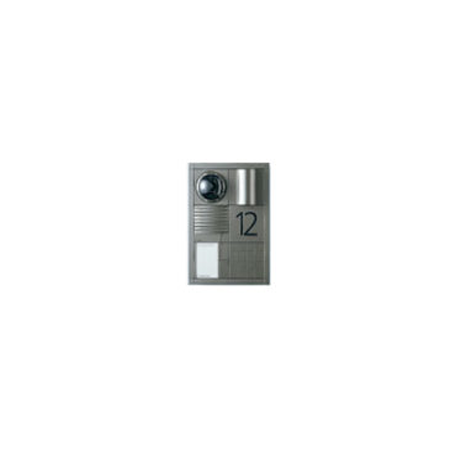 A Modular Custom Designed Video Intercom System By Sidle, For Buildings And Private Home Use. WE GUARANTEE OUR SERVICES AND LOOK FORWARD TO HELPING YOU TODAY! Please call us, or send us a message and we will be happy to provide our professional advise or a quote for service. 24 hour emergency locksmith NYC services & advanced security solutions. Licensed & bonded technicians servicing Manhattan, Brooklyn,Queens, The Bronx, Staten Island, and NYC Areas. 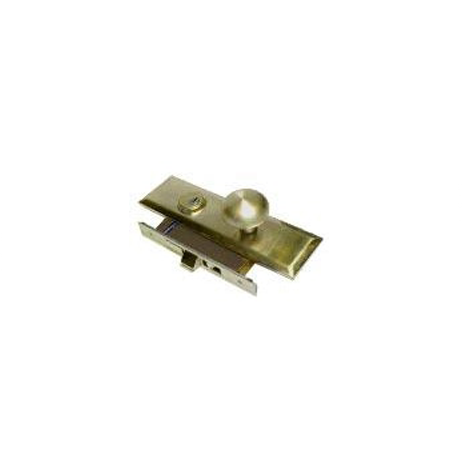 Offering 24 Hour Locksmith Service for Commercial, Residential and Auto. As per management policy, our customer service department is well developed and boasts a large number if representatives during any one shift. This department uses a sophisticated state of the art computerized system to direct jobs in order to provide a rapid quality service at affordable prices. 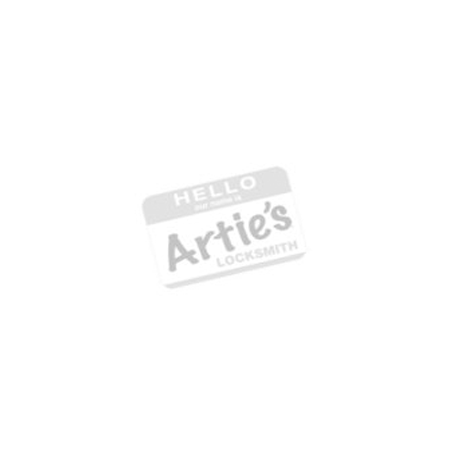 Arties Locksmith is licensed, bonded and insured.